Ford Transits are among the most recognisable vehicles on the road – they're absolutely everywhere, come in endless varieties and combinations, and are infinitely useful and customisable. Perfect for use for businesses, removals, moving sports and hobby equipment, travelling, camping, and even as daily drivers, the flexibility of Ford vans is part of what has lead to their dominance in the commercial vehicle market, and why they're still just as popular now as they were when they launched five decades ago. Whatever you use yours for, you need to have the confidence that your Ford van insurance provides all the cover you need, helping you to get back on the road as soon as possible after an accident, whilst also sticking to your budget. To find out more about our Ford Transit insurance, and insurance for other Ford vans, call us today on 0800 369 8590. 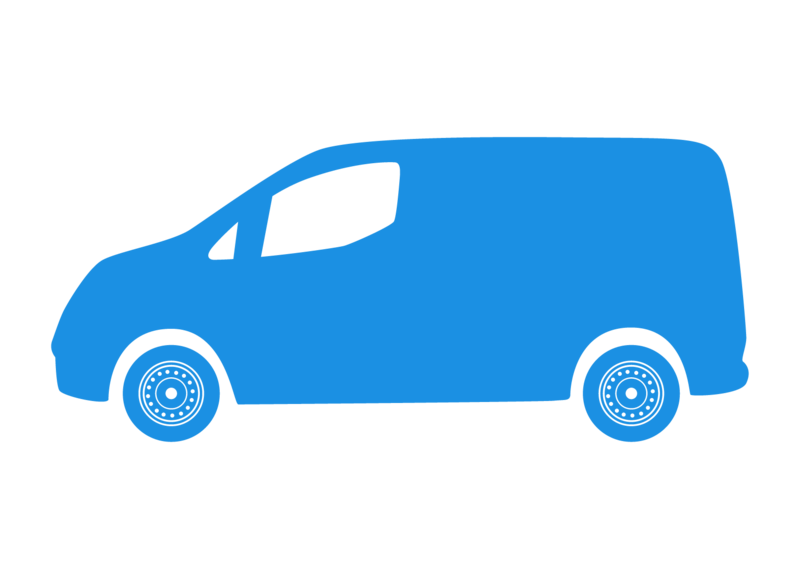 What's included in van insurance policies? Sourcing our van insurance policies from a panel of 40 nationwide insurers, we've got access to policies that offer all sorts of features, and policies that allow you to tailor your level of cover and your premium. With a wide range of optional covers, including breakdown, windscreen, van contents, and personal accident cover, your insurance policy can provide as much protection as you need. And, with discounts that range from limited mileage, to advanced security, owner's club discounts, and no claims bonus, getting extra cover doesn't have to mean paying higher premiums. 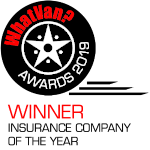 To find out more about our Ford Transit van insurance, or our other Ford van insurance policies, call our team today on 0800 369 8590, or click the button below to get an instant online quote.